Teenagers...what could possibly go wrong? Has there been a significant mood change or increase in severity? Please don't feel like you have to make this decision alone. One of the most important things our therapists do is help parents make a step by step plan for the best plan of action moving forward. 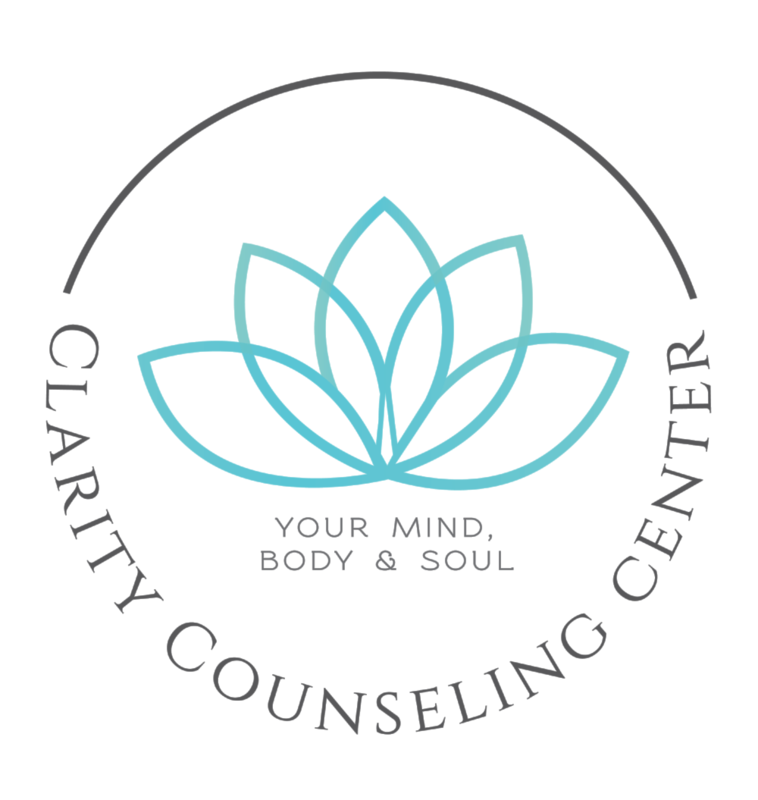 Our therapists at Clarity are trained and eager to work with your family to help you decide whether or not your teen can benefit from therapy. Ready to start? Click here to schedule a consultation session. What Are Common Adolescent and Teen Therapy Concerns? Stressors or Life Change: divorce, seperation, illness, move, loss, etc. Adolescence is a time of many changes. Biologically, this is the time of puberty and “raging hormones.” Psychologically, this is a time of tremendous intellectual and cognitive growth best exemplified by the “know-it-all” teenager. Socially, during this time teenagers are transitioning from operating predominately within the social structure of the family system to venturing out on their own to discover and develop their own social niche in the world.